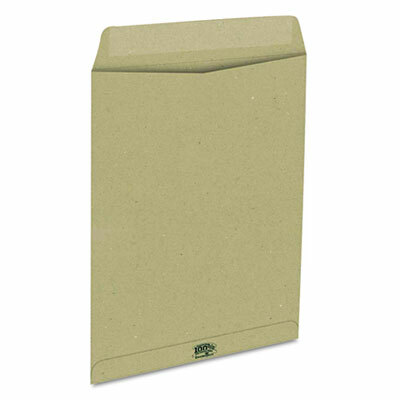 Recycled envelope is ideal for document shipping and storage. Heavy cover stock for additional security and confidentiality. Gummed closure ensures a secure seal. Chlorine-free.